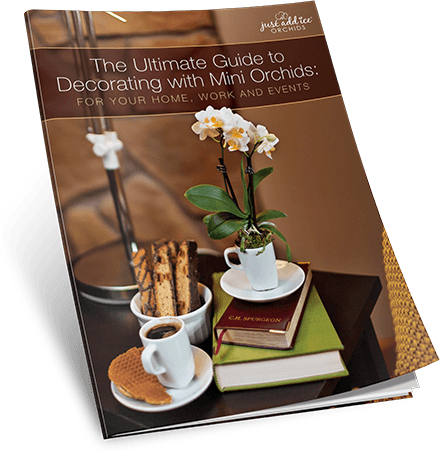 Thanks to their versatility, mini orchids can add color and elegance to a wide variety of interiors, events and parties. But sifting through decor ideas can be overwhelming and time-consuming. We have simplified things for you in our latest decorating guide. Fill out the form to get your guide now.